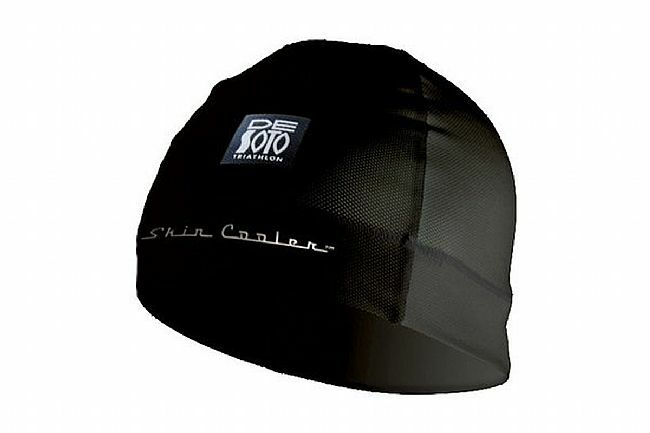 De Soto’s Skin Cooler Helmet Beanie is a snug-fitting multi-sport skull cap that can fit comfortably beneath a helmet. 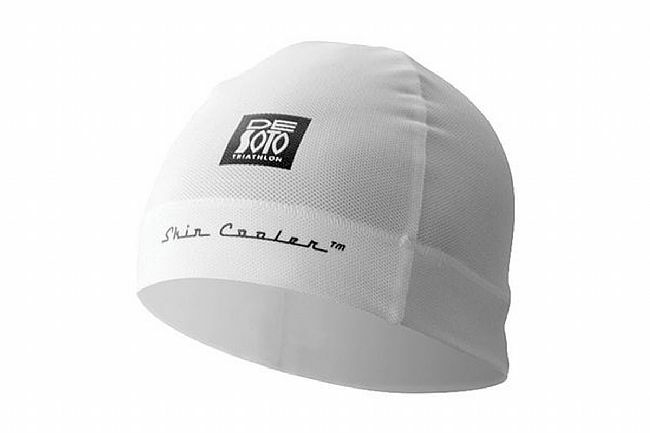 It’s made of soft, stretchy Skin Cooler 90™ fabric that generates a cooling sensation when damp and blocks 90% of UVB rays. It’s moisture wicking, too, protecting the eyes from sweat drip.